Our green juices are comprised of more dense leafy greens and nourishment than anyone else in the industry. Pick one or a mix of them to add to your weekly routine. 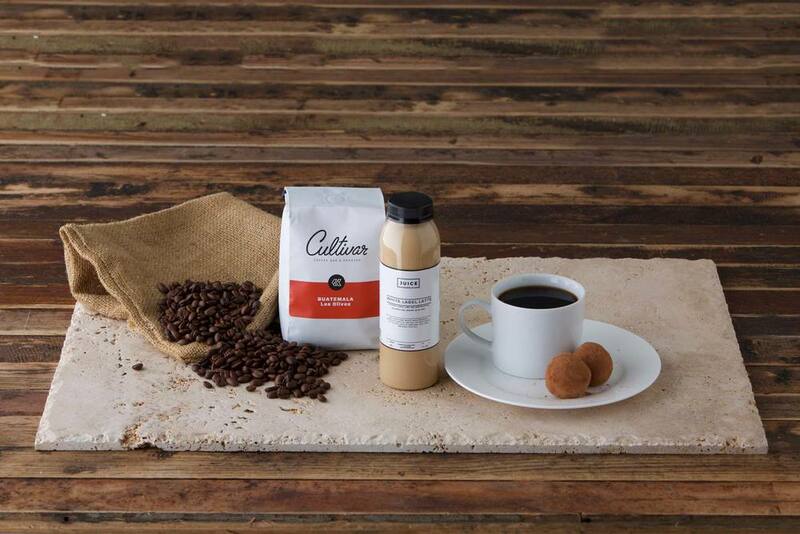 Serving Cultivar Coffee & Espresso, Premium Loose Leaf Teas, and Chai Latte with our signature nut milks.